We understand how valuable your time is, and how uncomfortable it can be when your AC isn't working. We work hard to provide reliable, air conditioning & heating repair service, so that you can return to enjoying the comfort of your home as soon as possible. Whether you're having issues with an existing HVAC unit, or you are ready to upgrade we will help. Know that our reputation depends on your satisfaction, and we'll do ``Whatever It Takes`` to make your home or business is comfortable, and keep costs within your set budget. Rest assured we specialize in all types of heating and air conditioning units, and will serve you with top knowledge of the industry's latest innovations. 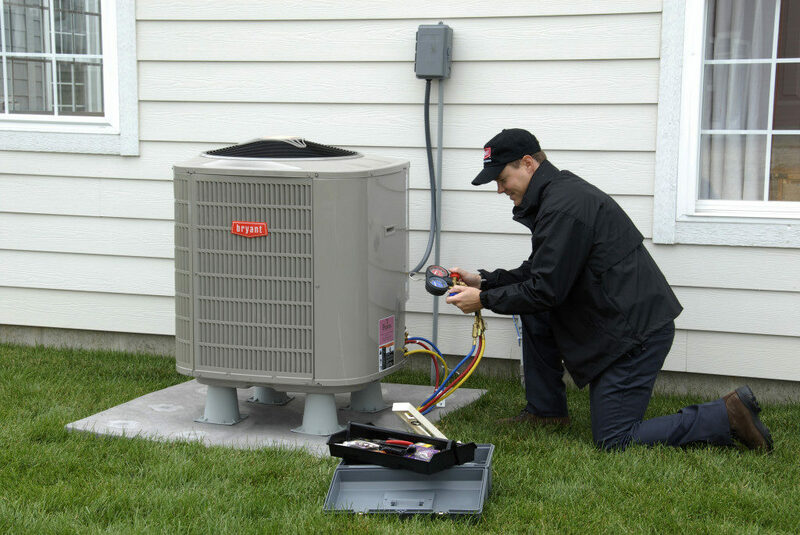 Air Specialties HVAC is happy to assist you with your A/C or furnace installation from start to finish. Whether new construction or existing system installation, we use the highest quality materials and offer 100% satisfaction guarantee. Even the most reliable HVAC systems can suffer from breakdowns. If you’re dealing with uncomfortably hot or cold temperatures because your HVAC unit isn’t working, it’s time to call a licensed HVAC contractor. Our professional technicians strive to diagnose all heating and cooling problems and complete repairs as quickly as possible.